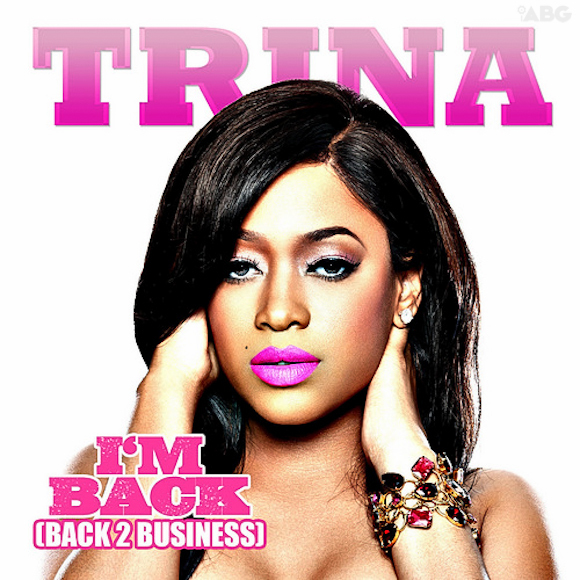 Trina is back 2 business with her new single "I'm Back". I listened to the new track and well, I'm kinda was not feeling it especially when Trina stated on June Ambrose reality show that she was trying out a new sound. Well, sounds like the same ol' Trina to me. Still love Trina though. Check it out and tell me what you think.